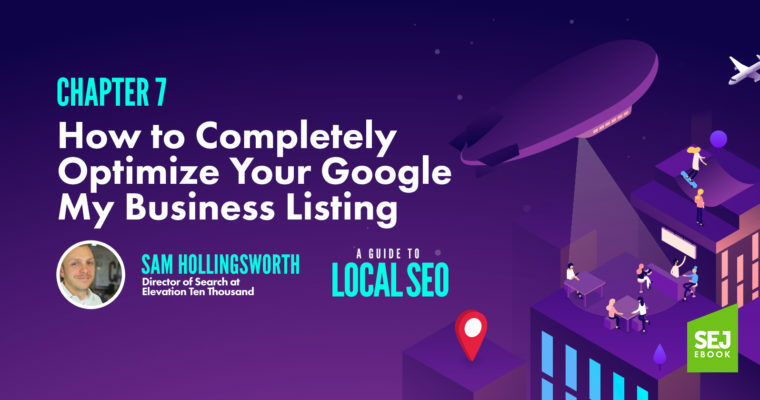 To achieve digital marketing success by leveraging a location-based strategy, most seasoned SEO professionals start at the same place: creating a Google My Business listing. Google My Business (GMB) – the free tool from Google that helps business owners manage their online presence across the search engine and its growing portfolio of utilities – offers the greatest impact for brands seeking local exposure. Features like Google’s Local Search results (shown in the screenshot below), which break out with a list of nearby businesses and much of the pertinent information needed to find a specific business (e.g., address, business hours, category, reviews) and potentially buy something, further emphasize the need for a GMB listing for both new and established businesses. Google’s Knowledge Graph also utilizes verified Google My Business information to help generate details for its database about businesses and related entities that are relevant to specific searches. 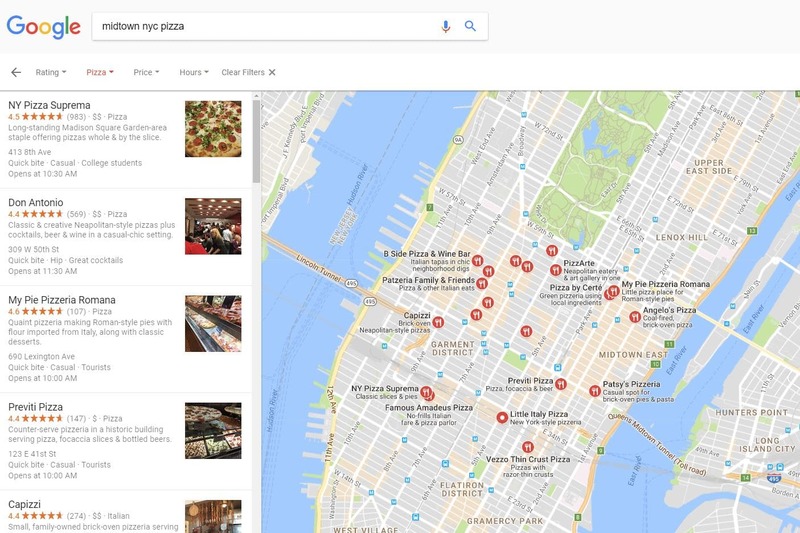 Once a new listing is created, a Google Maps location is then generated that synchronizes with traditional Google Search for easy access and searchability. It certainly helps that the clear majority of organic searches come from Google (around 90 percent for worldwide search engine market share), further illustrating the value of a GMB listing. 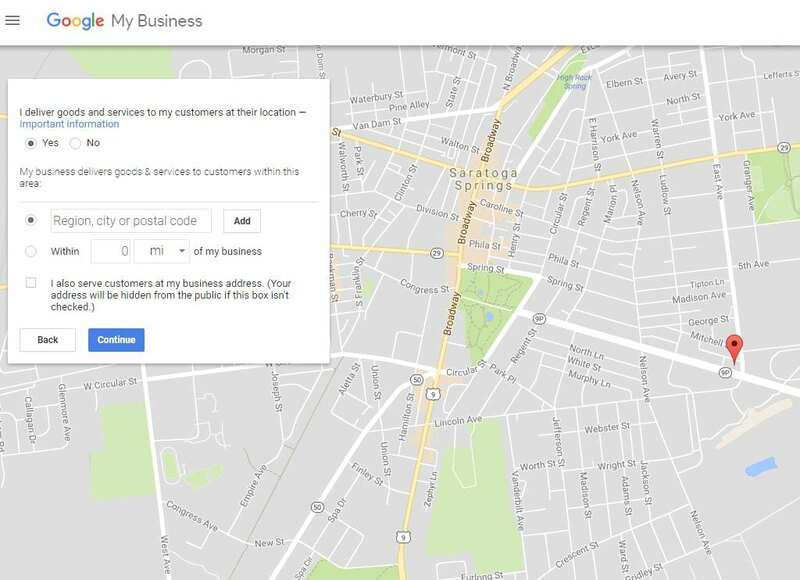 Use this guide to ensure you’ve completed your Google My Business listing correctly, and optimized all possible facets of the tool to get the most leverage for your business on Google and third-party platforms that use the Google Maps API to generate location information for users. If digital marketing is a somewhat new endeavor for you and your business, there are some basics to recognize to ensure you fully understand Google My Business and the value it offers. First off: yes, using Google My Business is free. 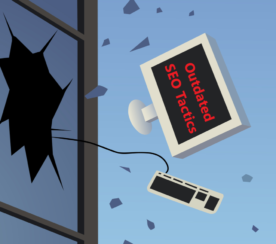 And, no, a GMB listing doesn’t replace your business’s website. Google My Business complements your existing website by giving your business a public identity and presence with a listing on Google, the most popular search engine in the world. If you’ve previously used certain Google tools to complement your business, or your business has been operating for a while, chances are your business is already listed on Google My Business. Google Places for Business and the Google+ Pages Dashboard were the best ways to manage your business information previously, but both have automatically upgraded to Google’s universal platform, Google My Business. If there is already a listing for your business, it will notify you. It may also notify you that someone else already claimed your business. If that happens, follow these steps. Fill out the remaining input boxes with your business details, ensuring everything is accurate and grammatically correct (capitalize your business name, street names, etc.). Be sure to find the best relevant category for your business (there are a lot of variations to choose from). Enter your service area information. You can set your service area based on the ZIP codes or cities that you serve, or in a given area around your location. Once you have submitted your business info and your service area (if applicable), you’ll need to verify your listing. This is crucial for the visibility and performance of your business listing. It’s probably easiest to verify your listing by mail. By doing so, Google knows the address you’ve provided as a business address exists and you receive mail there. This helps Google weed out the false listings that will only misdirect users and derail the usefulness of Google Search and Maps, among other tools. It’s important to recognize that Google won’t display your business or its edits until the business is verified. You also can’t access any page insights/analytical information or business reviews. Verification typically takes less than a week, in which Google will send you a verification code postcard that, once you receive, you verify with the enclosed code and your business will officially be live. Local search results favor the most relevant results for searches, and business offering the most detailed and accurate information will be easier to serve in search. Don’t leave anything to be guessed or assumed; make sure your listing communicates with potential customers what your business does, where it is, and how they can acquire the good and/or services your business is offering. Just like traditional website SEO, Google uses a variety of signals to serve search results, and including important keywords and search phrases to your business listing will be incredibly helpful, especially since your business website is listed directly within your GMB listing. It’s important to enter your business hours, but equally important to update them whenever they change. Google offers the ability to customize hours for holidays and other special events, and it should always be used to keep your site accurate and users happy. Photos help business listings’ performance more than most business owners and marketers probably expect. 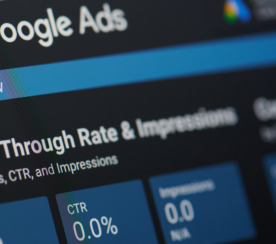 Businesses with photos on their listings receive 42 percent more requests for driving directions on Google Maps and 35 percent more click-throughs to their websites than businesses that without photos, according to Google. Interacting with customers by responding to their reviews illustrates that your business values its customers and the feedback that they leave regarding it. 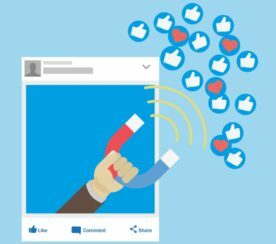 Positive reviews are going to have a positive effect on potential customers when researching your business, but they also increase your business’s visibility in search results. Your business profile photo should not be the brand logo itself, but of something appealing and encompassing of the brand, what it stands for, and/or what it offers. Logo image: Google recommends businesses use their logo to help customers identify your business with a square-sized image. Cover photo: Cover photos should really showcase a brand page’s personality. It’s the large photo featured at the top of the brand’s Google+ page, it will always be cropped to fit a 16:9 aspect ratio. Additional photos: Other, different kinds of photos are used to spotlight features of your business that customers consider when making purchasing decisions. These photos will differ and are dependent on the kind of business you manage. These photos may include the goods and/or services your business offers, business staff working and/or assisting customers, the interior and exterior of the business, and other general photos that summarize the business and what it can do for its customers. Quality: The photo should be in focus and well-lit, and have no alterations or excessive use of filters. The image should represent reality. Over the last several years, Google has made tremendous strides with available analytical data for Google My Business listings. How customers find your listing. Where customers find you on Google. This section of Insights shows how customers found you in a “Direct” search (they searched for your business name or address) versus a “Discovery” search (they searched for a category, product, or service that you offer, and your listing appeared). 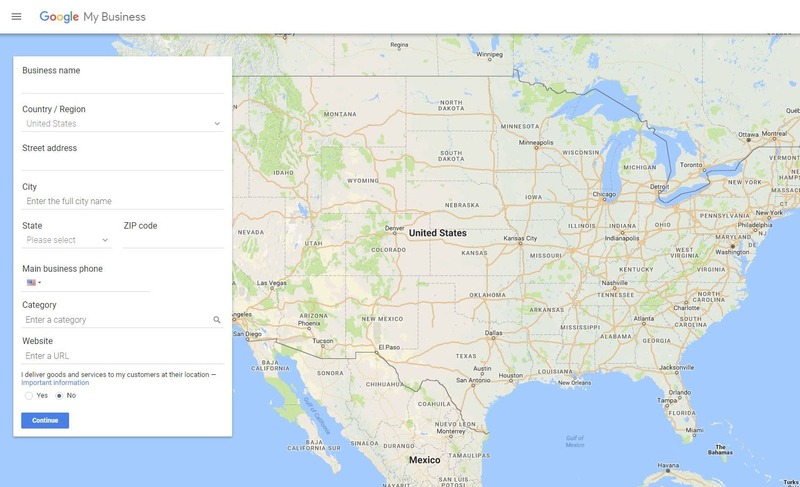 This section shows how many customers found you via Google Search or Google Maps. Beside “Listing on Search” and “Listing on Maps,” you’ll see the number of views your listing received from each product in the timeframe you’ve selected. According to Google, “Views” are like “impressions” on other analytics platforms. To see how many people found you on a particular product on a particular day, place your cursor over the appropriate segment of the graph on the day you’re interested in. This section shows what customers did once they found your listing on Google. This part of Insights uses a map to show where people are that are requesting directions to your business. Your business location is identified on the map and some of the most common spots that people request directions to your business from are shown. It even breaks the total number of direction requests down by city or neighborhood. This section shows when and how often customers called your business via your listing on Google. At the top of the section, “Total calls” gives the total number of phone calls for the selected time frame. The graph offers the ability to view trends by phone calls by either day of the week or time of day. This lets marketers and business operators know when customers are most likely to call after seeing your GMB listing. Lastly, GMB allows you to examine how often your business’s photos are being viewed with the “Photo views” graph and “Photo quantity” graph. There are also lines on the graphs that compare your business’s photo data with photo data for other businesses similar to yours.